On average, for every $100 spent locally, $68 goes back into the Community. Please make an effort to invest back into your own community. 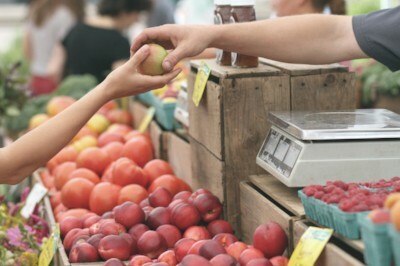 - Buy your produce at a local Farmer’s Market. - Take some friends to eat at a locally owned restaurant or cafe for a coffee. - Need something fixed? Call a local handyman. - No extra money right now? Post a testimonial on the Buy Local SM Facebook page about your favorite local businesses. - Buying your gifts at local stores isn't just for those last minute gifts. Get them all here in Santa Monica! 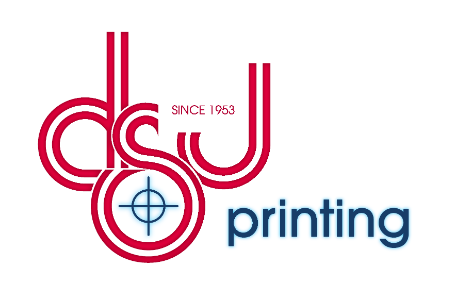 - Getting some of your companies printing needs somewhere other than DSJ due to costs? Ask us if we can price match to keep it local!